A domain name, or URL, is your address on the web. Much like a fingerprint, no two domains are identical. .ME is perfect for personal and family websites, blogs, resumes, portfolios, photo sharing, and business marketing websites. 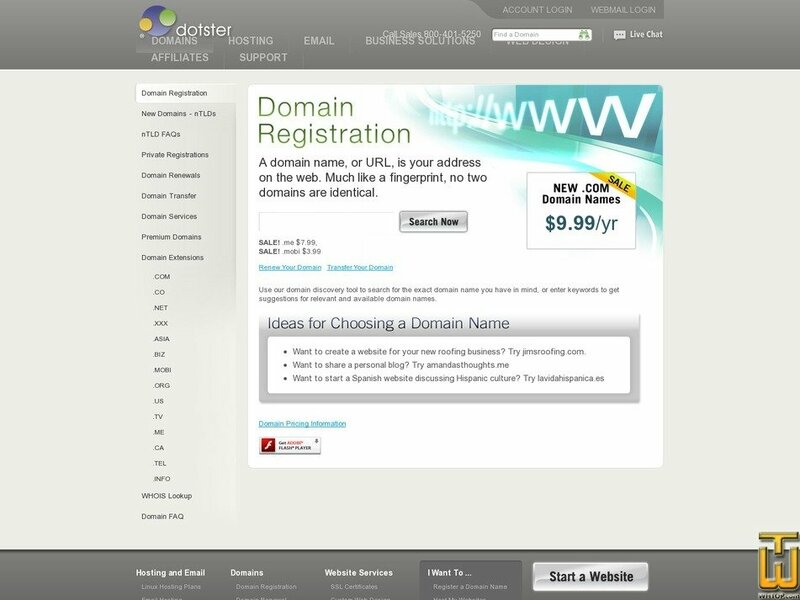 Get a personal or professional domain name with lifetime FREE WHOIS Privacy.